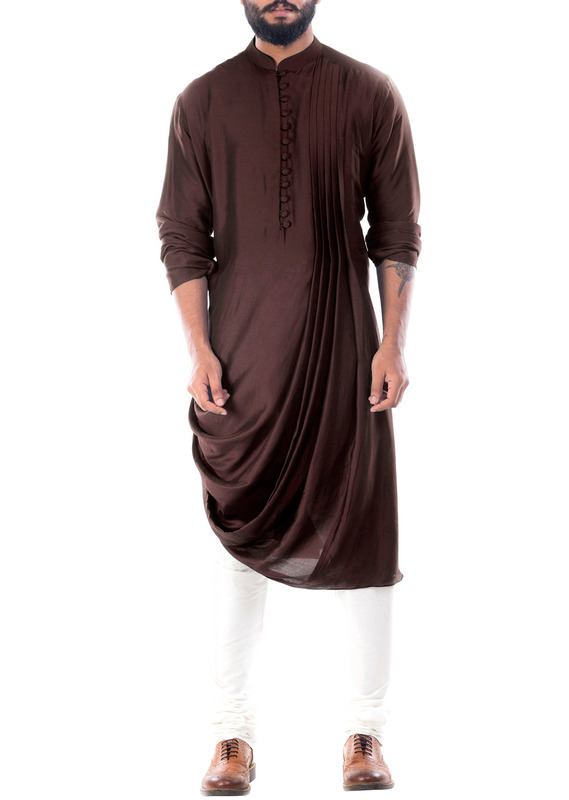 Featuring a Cedar Brown cowl draped kurta with churidar pant. 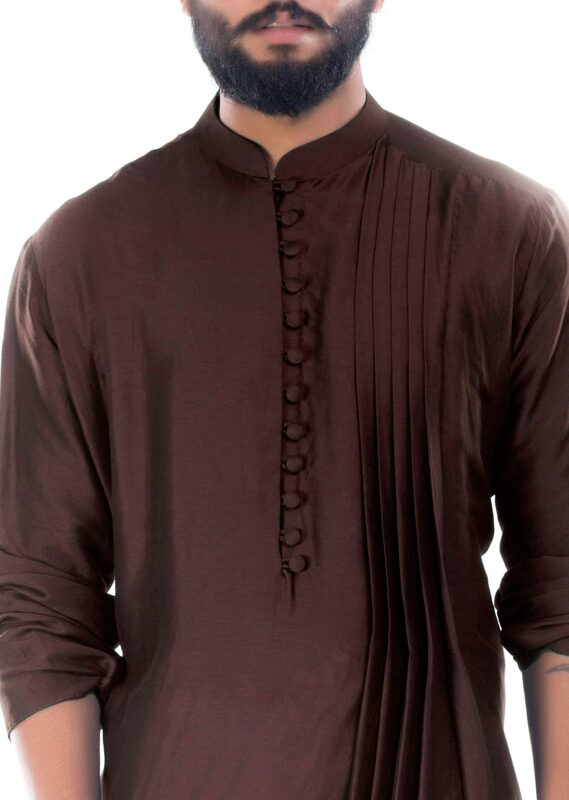 The kurta has pin tucks stitch on the yoke. 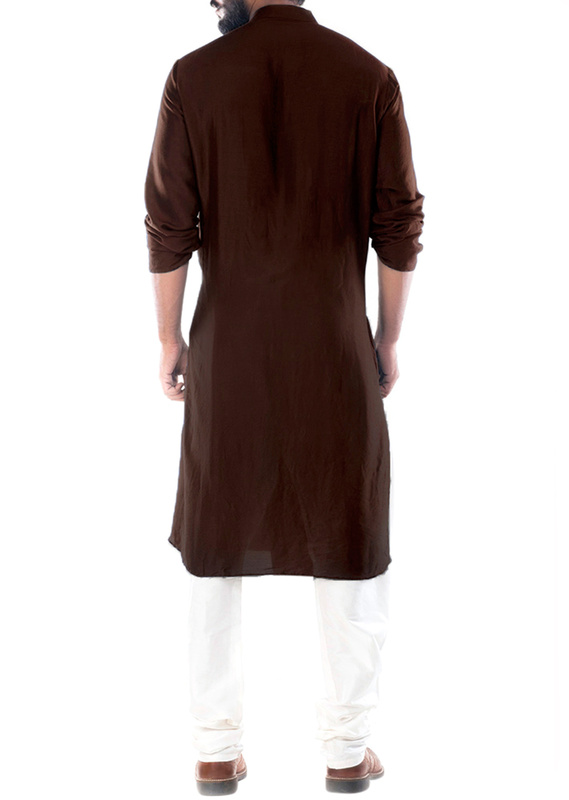 The kurta has a high collar. 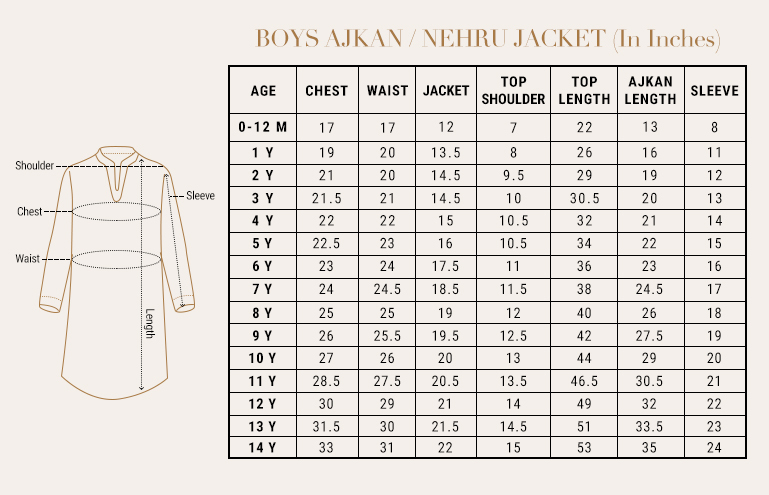 Fabric specification: The kurta is made of pure art silk and the churidar pant is made of cotton silk. 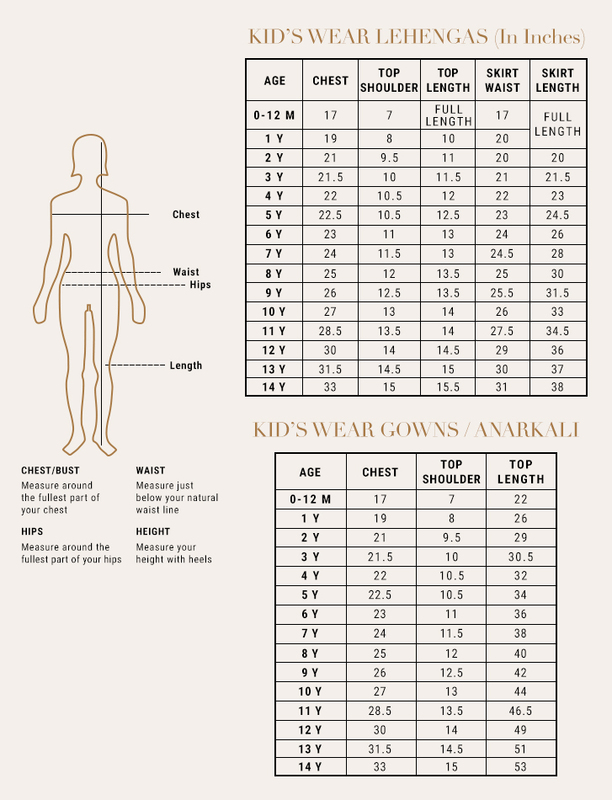 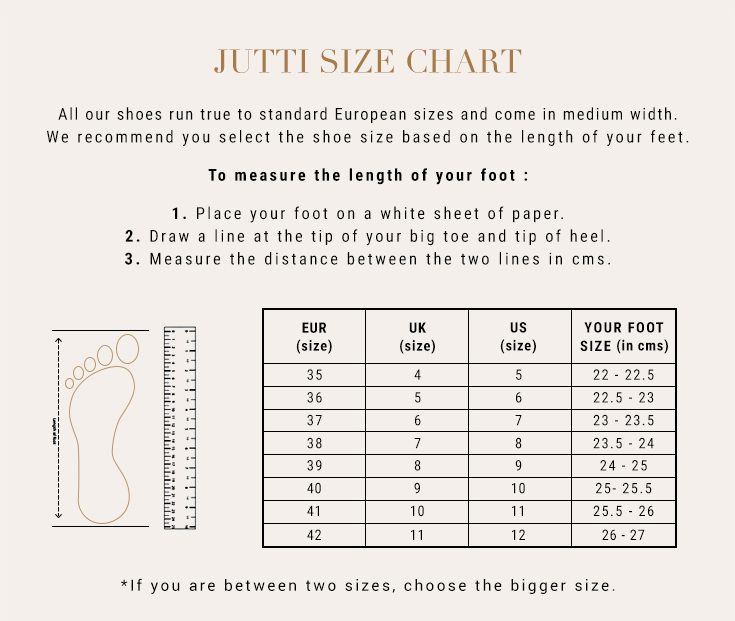 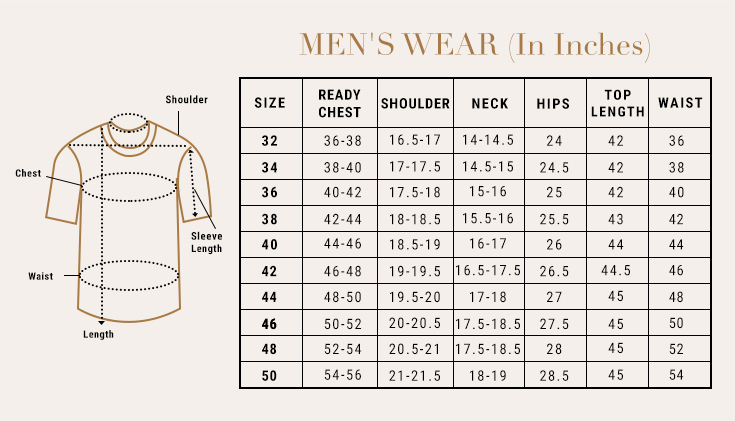 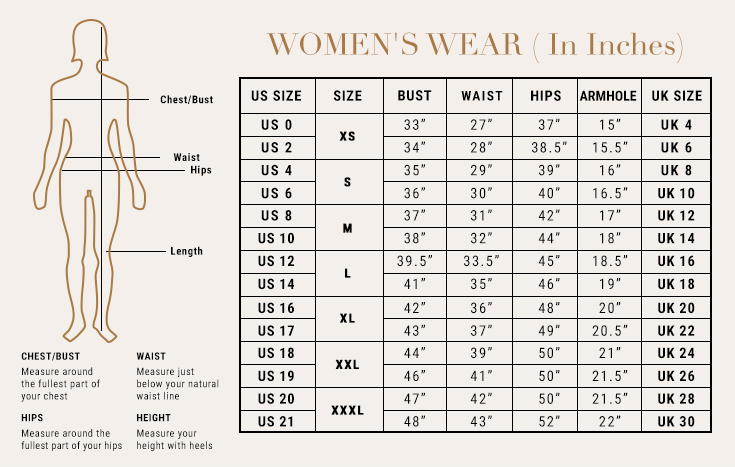 Full length of the kurta is 48".